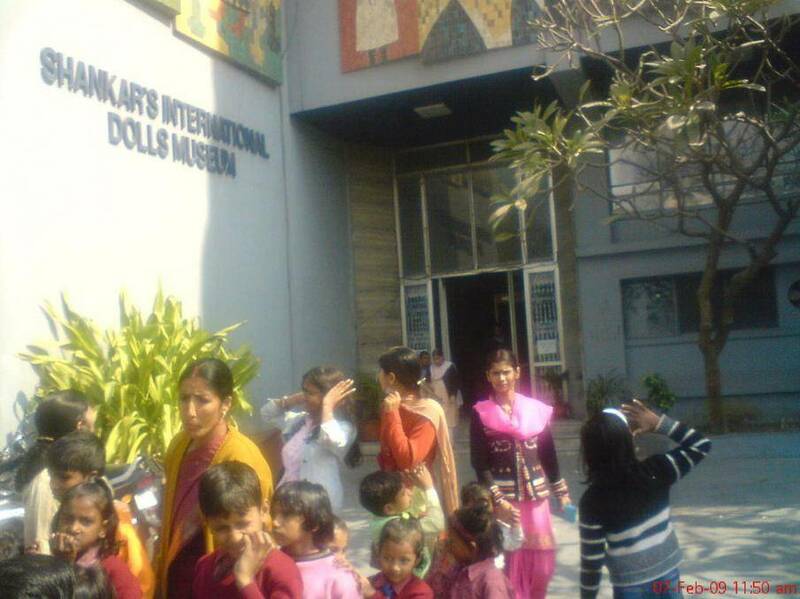 The International Dolls Museum in Delhi was setup by Mr.K.Shankar Pillai, a famous political cartoonist in 1965. The Museum houses nearly 6000 dolls collected globally. There are two sections in the museum. In one section one can see the dolls from United Kingdom, U.S, Australia, New Zealand etc. Whereas the other part displays dolls from Asian Countries, Middle East, Africa and India. Major attraction of the Museum is the collection of 150 dolls depicting the lifestyles across India. These 150 dolls have been created by Museum’s own craftsmen crew and decorated perfectly and elaborately. Japan’s Boys and Girls Festival Dolls, replica of Queen’s collection, Japan’s Kabuki and Samurai Dolls etc entices us. This museum has many awards over the years.